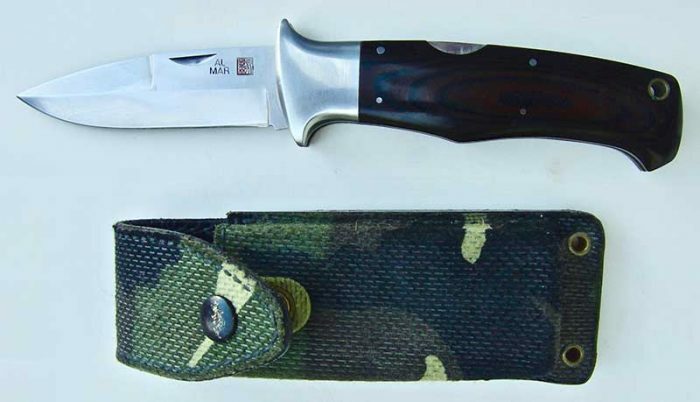 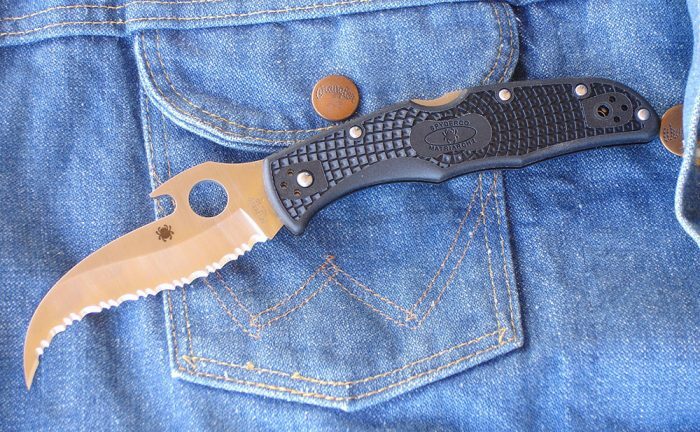 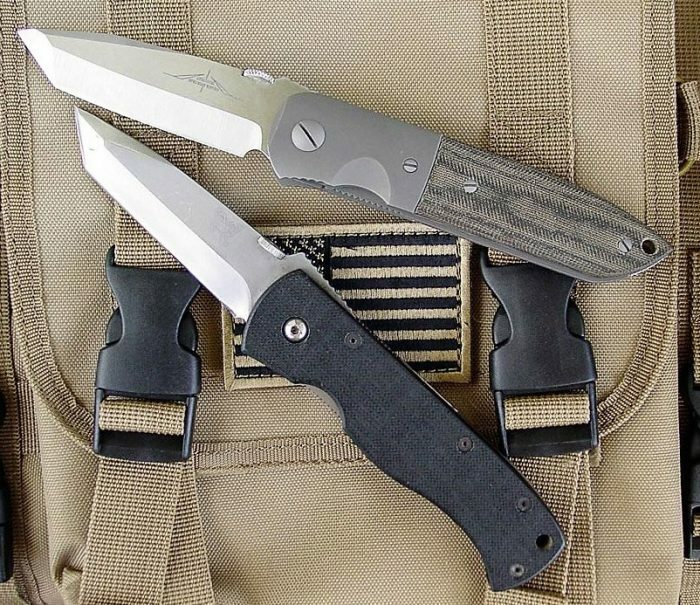 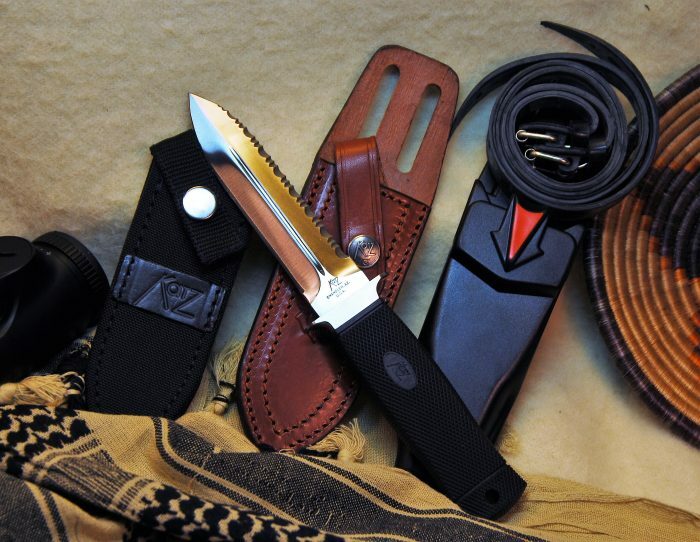 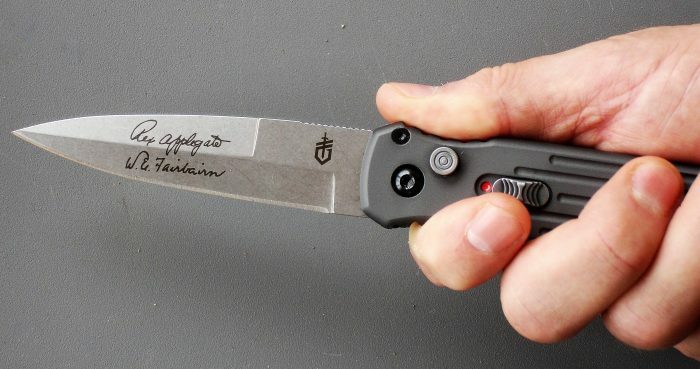 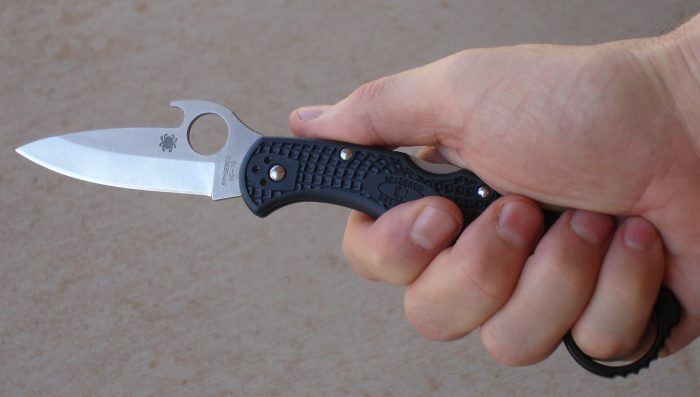 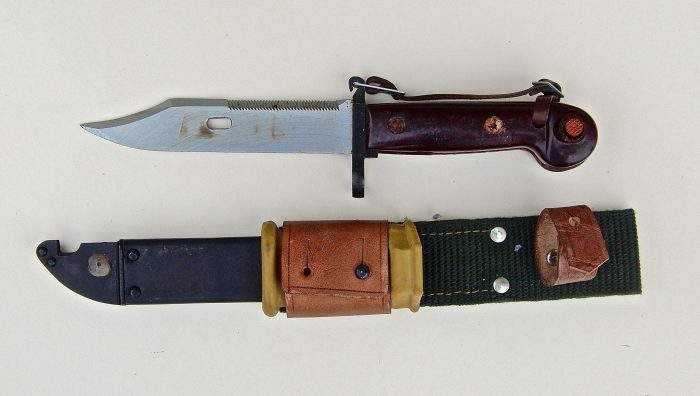 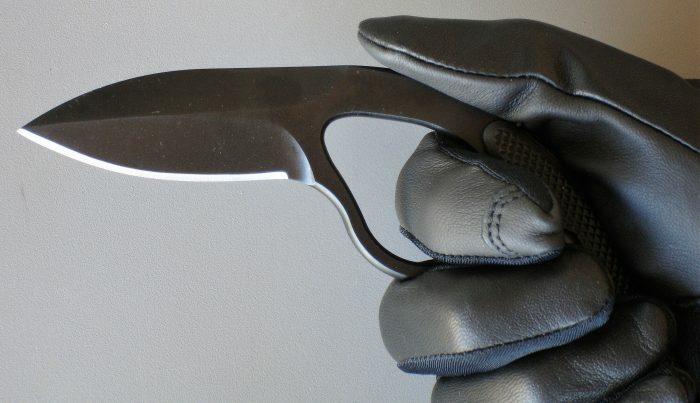 The Gerber Covert Auto is an evolution of the Gerber Applegate Combat Folder designed by the late Colonel Rex Applegate in conjunction with custom knife maker Bill Harsey, Jr. It’s based on the Applegate-Fairbairn Combat Knife (a variation on the famed Fairbairn-Sykes Fighting Knife) designed by Col. Applegate, who was recognized as America’s foremost authority on close-quarters combat with and without weapons.. 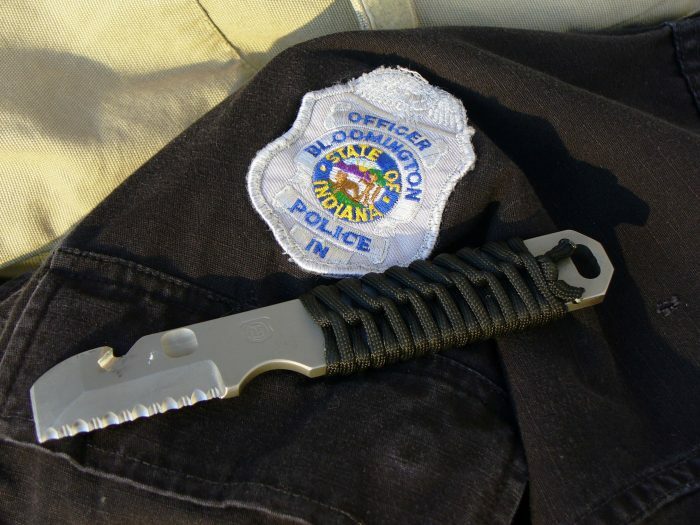 The MP1-AR™ Weapons Multi-Tool is described by Gerber as “the next evolution of the eFECT.” It’s that and more. 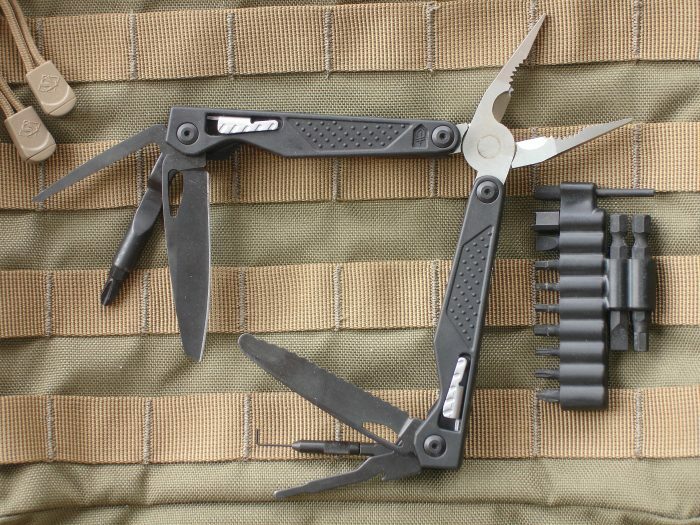 The MP1-AR is a full-size multi-tool that has all the tools you need not only to simplify cleaning and maintenance of your weapon system, but also to handle everyday tasks.